More indications that Apple may be slipping in the eyes of some consumers. Internet retail giant Amazon.com now has the best reputation among U.S. corporations, Harris Interactive announced Tuesday. Despite Apple winning the poll in 2012, Kindle-maker Amazon grabbed the top spot this year – ironically cited for its emotional impact on consumers despite operating a completely virtual business. 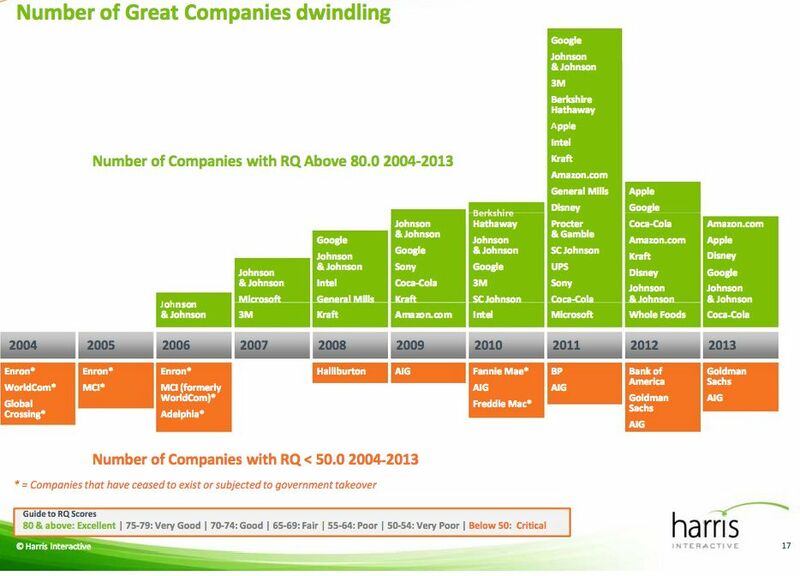 The top five U.S. corporations in terms of best reputation were bunched closely together. Per data, along with No. 1 Amazon and No. 2 Apple, Walt Disney Companies was listed as third, Google was ranked fourth and Johnson & Johnson rounded out the top five. 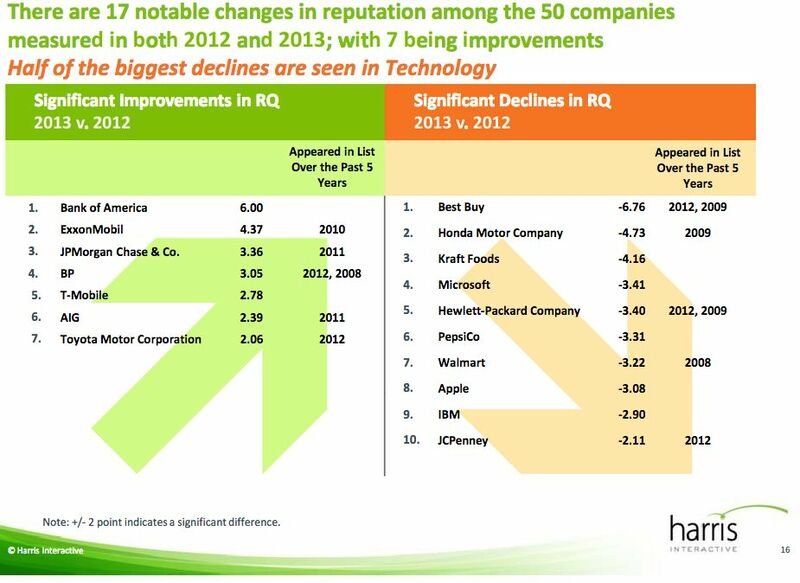 The poll by Harris asked consumers for their opinions of U.S. corporations based on how companies did in product and services; financial performance; workplace responsibility; vision and leadership; and emotional appeal. 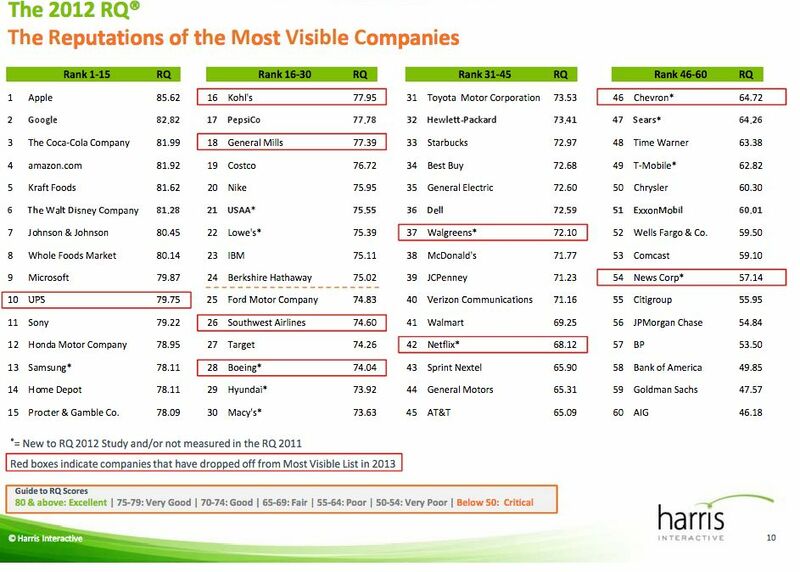 Among the poll’ s other highlights: Apple remains seen as a leader in vision and leadership, as well as finances. For some time, Steve Jobs was the iconic face of Apple. Following the rise of Tim Cook as CEO, Apple’s leadership remained in the spotlight with Cook giving interviews to NBC and others. The connection of Apple and finances is natural, since consumers could not turn on their televisions without hearing about the iPhone maker’s troubles on Wall Street. However, the loss to Amazon of reputation in the products and services area is somehow seen as erosion caused by the never-ending competition with Android. 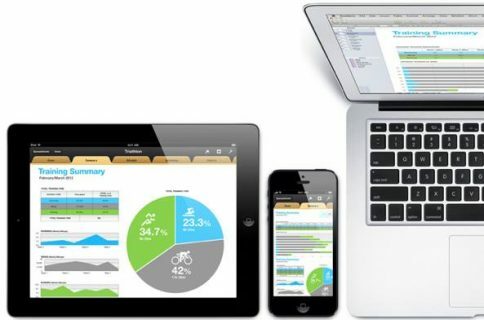 The Harris survey results also illustrate how much technology – particularly mobile devices – dominates consumers. 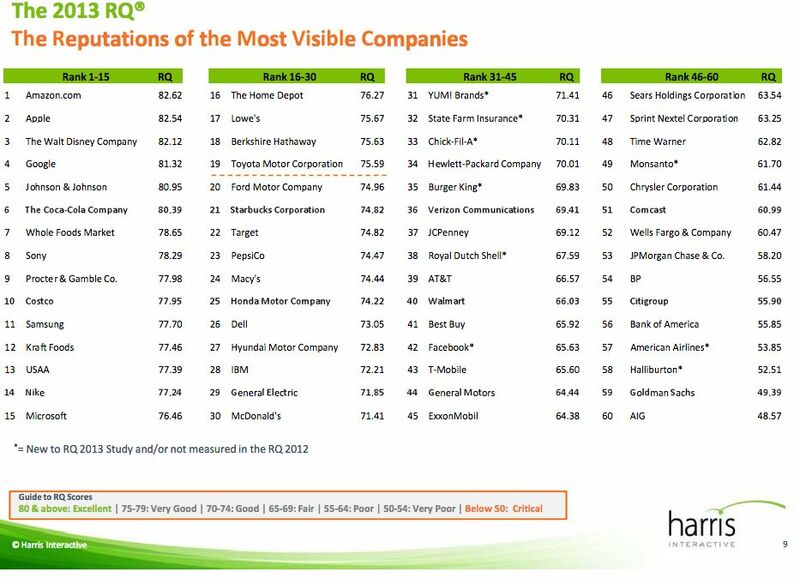 Johnson & Johnson was the only non-technology firm to rank among the top five most respected U.S. corporations. Indeed, the entire technology sector received a 79 percent positive rating in the poll. Although Google made it into the top-five essentially because of its well-known workplace perks, it likely is most known for its connection to the Android mobile operating system. The company, which gets a large portion of earnings by selling ads displayed in a wide range of free Internet services, doesn’t often rank this high in consumer opinion polls. In a recent poll ranking companies by how well they respect consumer privacy, Google joined Apple as falling out of the top 20 firms. In terms of the battle between Apple and Android, Google may have become the ‘face’ of Android, but with many phone manufacturers adopting the software, any consumer blow-back is diffused. 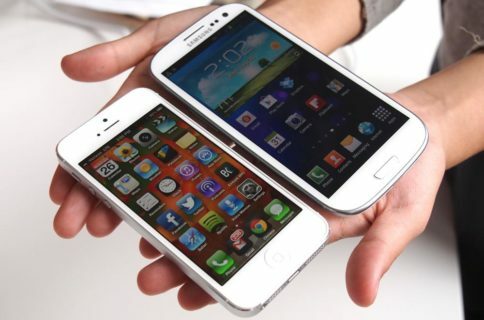 After all, if you have a problem with your Android-based phone, there are a number of targets for your anger: Samsung (the phone manufacturer), the carrier, then Android and finally Google. Here are all the slides. Apple’s problem is its insistence on controlling the process from end-to-end connects any problems with the iPhone or iPad or a carrier’s service immediately to the company, leaving no time for diffusion. If anything, that could be one of the better reasons Apple might license iOS to other firms.